We act as Agents for foreign properties worldwide for both investment and personal use. To check where these are currently available, simply go to the property search page using the link on the left and consult the drop down menu. Many of these are residential properties built to let, and include management services and 30 days free use per year for investors. Commercial investment properties are also available. Many of these properties are sold off plan at well under market value, and by completion are expected to appreciate sufficiently for the rental to cover the mortgage costs. 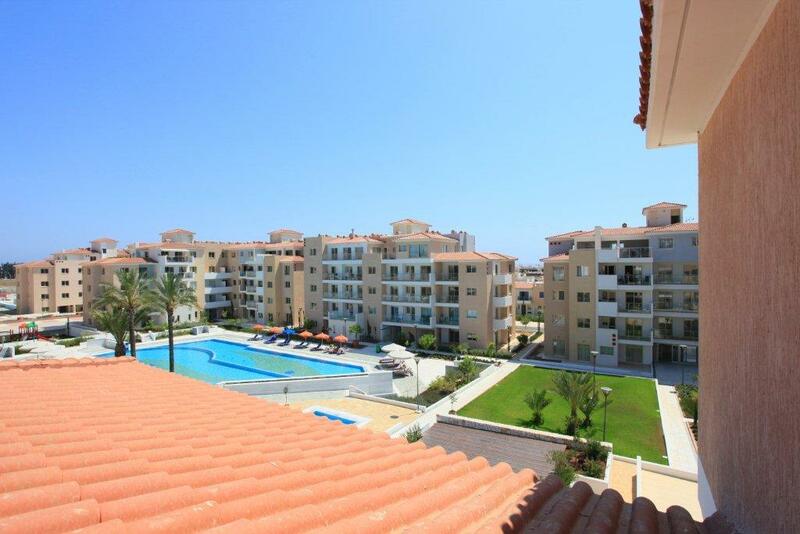 Elysia Park enjoys a superb location in the heart of Kato Paphos, within a short walking distance of sdandy beaches and all the amenities of Patos town. The Resort offers a variety of property types, including apartments, penthouses and garden residences, with a large choice of floor plans to suiit different lifestyle preferences.